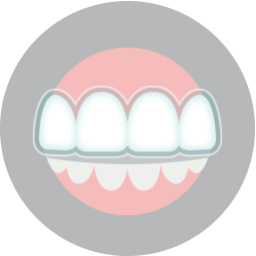 We love the opportunity to help residents of Fort Worth, TX, and surrounding communities enjoy better oral health and more attractive smiles with custom-made and cosmetic orthodontic systems. However, in today’s blog we’re not going to talk about orthodontics, instead we’re going to look at some of the fun events happening in Fort Worth this weekend, many of which are great for the whole family! Botanic Gardens Lantern Festival: The Botanic Gardens Lantern Festival is being hosted by the Fort Worth Botanic Gardens, located at 3220 Botanic Garden Boulevard. Th event lasts from today through March 31st, 6pm until 10pm each day. Admission is $18 for adults, $14 for members, $8 for children ages 3 through 15, and free for kids 2 and under. Enjoy over 20 sets of lanterns crafted from wire, steel, and silk. There will food, entertainment, and more. 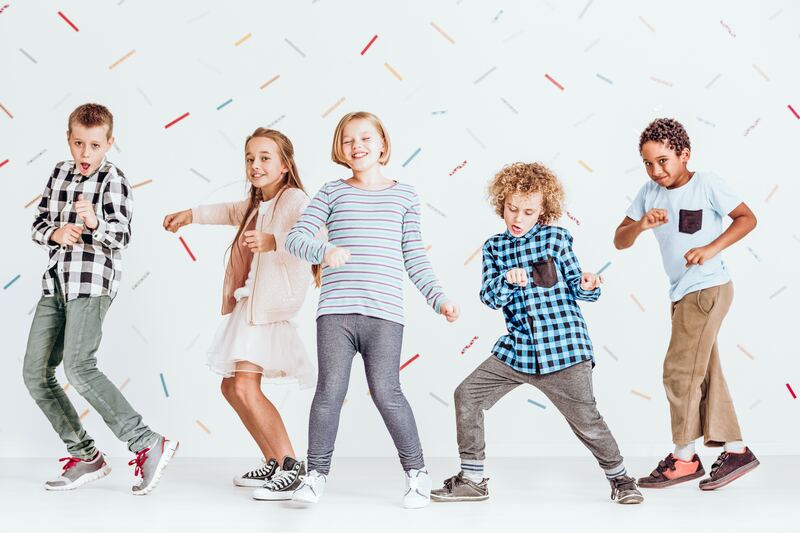 Free Kids Dance Class: From now through May 16th your little ones can enjoy free kids dance classes at The Trailhead at Clearfork. The classes take place on the third Thursday of the month at 10:30am. The classes will be located at 4801 Edwards Ranch Road. Let your little ones make new friends and learn something new! The Lure of Dresden: The Kimbell Art Museum is hosting The Lure of Dresden: Bellotto At The Court of Saxony form now through April 28th. The Art museum is located at 3333 Camp Bowie Boulevard. Admission is free, and you have the chance to see world class art. New Friends Mixer: The Cowtown Cycle Party offers people a unique chance to meet new friends on their BYOB Mixer Tours. The tours occur every Friday on 129 West Leuda, from 8pm until 10pm. Admission is $35 and reservations should be made online two days in advance. A great way to see Fort Worth and meet new people! 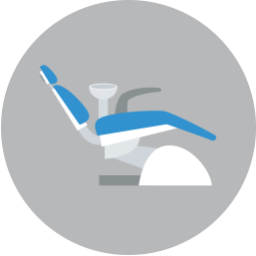 Our team is ready to help patients enjoy healthier smiles by correcting dental alignment. To schedule your consultation and learn more about our cosmetic orthodontic treatment options, please call Lake Country Orthodontics in Fort Worth, TX at (817) 236-7846. Our office proudly serves patients who live In Haslet, Azle, Saginaw, and all surrounding communities. What Should Kids Expect From A Visit? How Early Should Children See The Orthodontist? At Lake Country Orthodontics, our goal is to provide exceptional, technologically advanced dental and orthodontic care to patients of all ages. To learn more, or to schedule your free consultation, call our office today at (817) 236-7846. Located in Ft. Worth, TX, our office proudly serves patients who live in White Settlement, North Ft. Worth, Springtown, Rome, Haslet, Azle, Saginaw, and all surrounding communities. With Invisalign® clear aligners, you not only enjoy a straighter smile, but also the confidence of knowing that no one will notice your aligners unless you want them to. Our array of advanced technology propels everything from advanced imaging and diagnostics to highly precise digital treatment planning for optimal results. 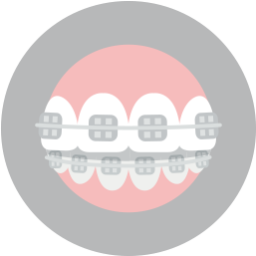 Our children's orthodontic services include early interceptive braces that help make it easier to maintain a straighter, healthier smile as your child grows older. © 2019 Lake Country Orthodontics. All rights reserved. Accessibility Statement.